Particulate/Venturi Scrubbers and Dust Collectors achieve +99% efficiency in particulate and dust removal. 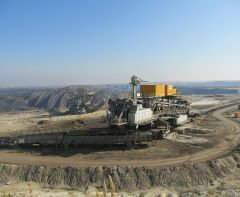 Mineral Processing generates high levels of dust resulting from handling the minerals and the grinding required when working with the minerals. The dust must be removed from the exhaust stream prior to releasing it into the atmosphere. 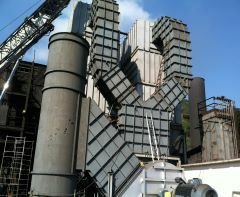 Pollution Systems offers a complete line of Particulate/Venturi Scrubbers and Dust Collectors to address these issues. Dust Collectors remove dust and other particulate through mechanical filtration. Systems can be engineered to achieve desired removal efficiencies depending on local requirements..
Pollution Systems can design and manufacture a Particulate/Venturi Scrubber or Dust Collector for your Mineral Processing operation. Our experienced staff has the skills and background to design an efficient, cost-effective solution for your unique processing applications.